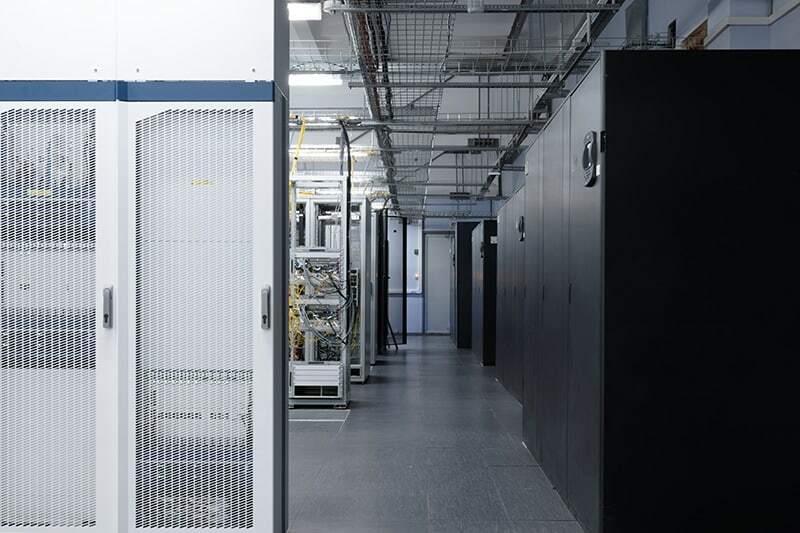 NAI has supplied the Telecommunications and Data Networking industries with a large variety of telco interconnect solutions, including cable assemblies and harnesses, as well as cable assemblies and harnesses for data networking. Today, they continue to serve the legacy business as well as the many new technologies in Telecom and Data industries. The pervasive use of mobile devices has increased the need for cell towers, radios and other equipment to add bandwidth for greater use of microwave and cellular devices. 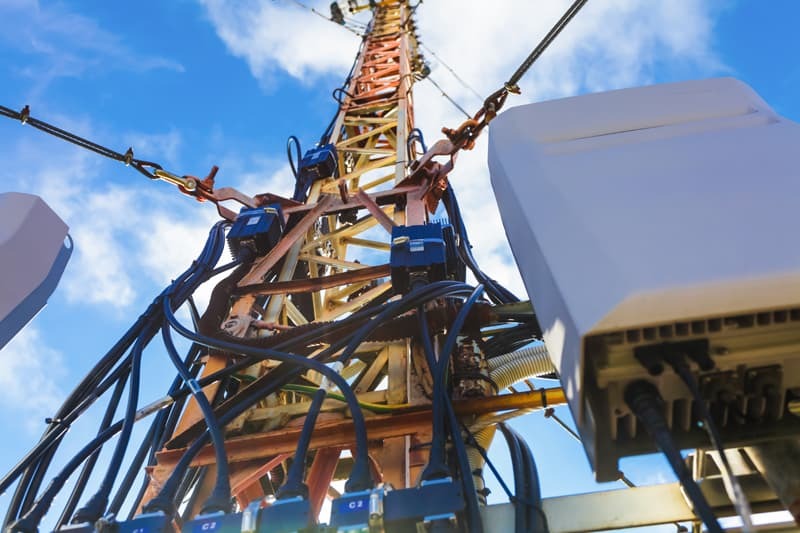 NAI specializes in providing reliable and innovative connectivity solutions for high speed data runs for Fiber To The Antenna (FTTA) applications, connecting base stations with radios (Remote Radio Units) on the towers. NAI also provides solutions for Fiber Distribution Point (FDP) applications with high fiber density, as well as for FTTC, FTTN and FTTH assemblies. For FTTA and other applications, NAI offers cable assemblies that are built to an exact length, or preterm (pre-terminated) cable assemblies when the exact length of a run is unknown. Pre-terminated assemblies are provided on crate reels, with one end of the assembly terminated with connectors. This saves the installer time in the field, and by having the assemblies prepared in advance at the NAI plant, the connections are reliable and fully tested, which also ensures a quality experience for end users. 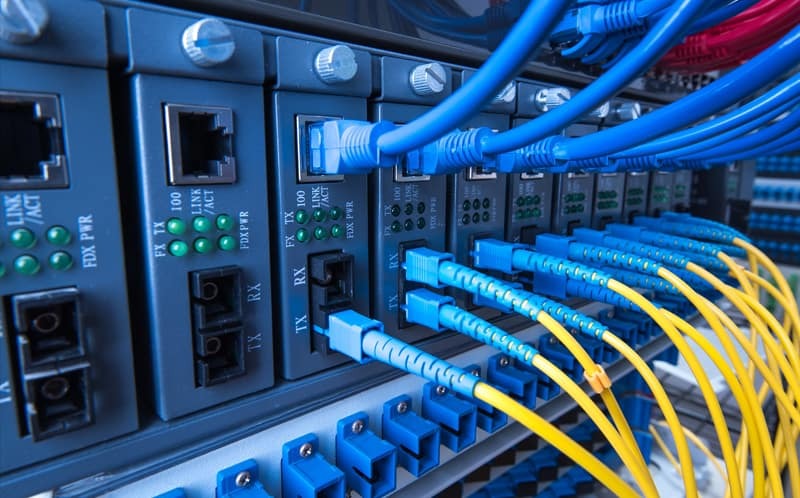 NAI offers a choice of fiber optic cable and connector types for use in telecom and data applications. 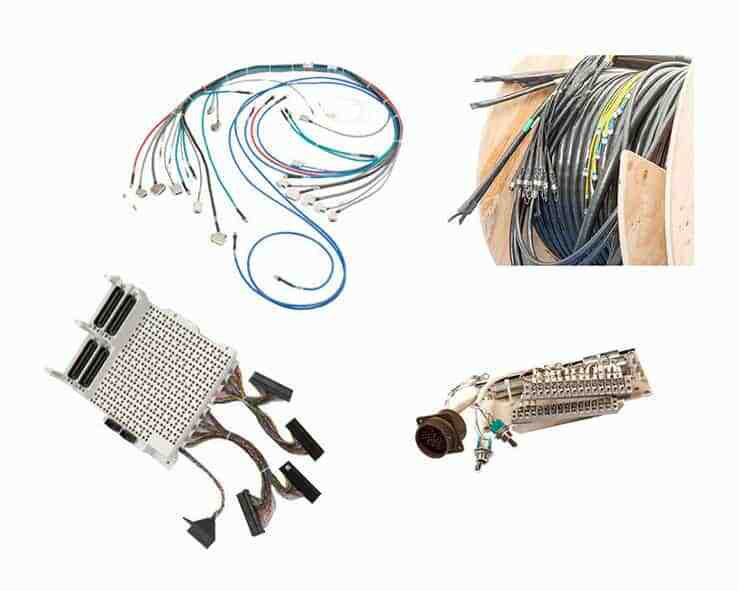 Whether managing signals, data, or power, NAI provides custom cable assembly solutions from our Hermosillo, Mexico or Suzhou, China facilities. We are globally focused on our customers’ needs every day to delivery excellence in performance. Next day service from Mexico to the U.S.